We live in an age where customers know what they want as soon as they hit a showroom floor. They can’t always be persuaded to try anything else. People do research now, especially when buying a product that’s expected to last a long time. Buying guides changed the way consumers spend their money. To get the most out of every purchase, they use guides to gain information that would otherwise be lost on them. It enables them to make informed decisions. That way, they feel more secure about the items they buy. With that said, it’s certainly possible for people to drop by your store without an intent to buy. Some will be there to study their options. That’s why you should have buying guides at the ready. When salespeople are equipped with product catalogs, brochures, or even flyers, they’ll have a much easier time addressing customer concerns. What Kind of Buying Guide Should I Make? Before you start making your buying guide, you need to decide what kind is right for your business. A type of guide used by people who know very little about what they are about to buy. It lists down everything they have to consider — from common concerns to complicated factors they may be unaware of. I’ve seen first-time homebuyer guides as well as car buyer guides but there are more first-time buyer guides out there. These typically come bundled with a product after it’s bought but there are also people who look for them separately. As the name suggests, it contains a list of instructions on how to properly care for a product so they last longer. They can also be seen in the service industry. 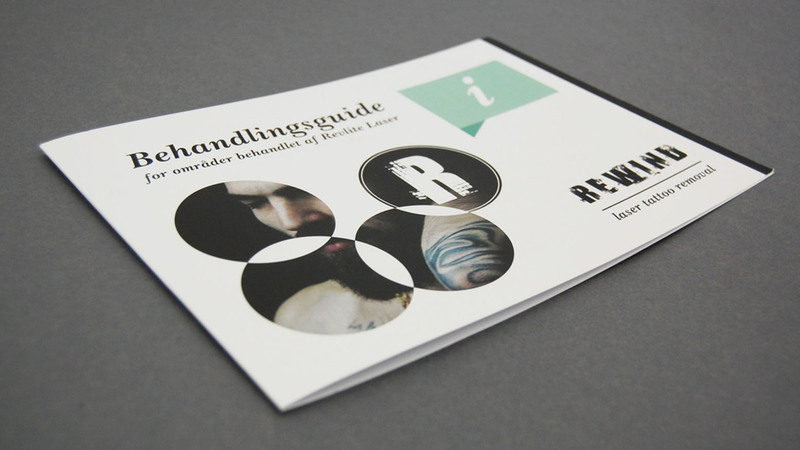 Some tattoo parlors, for example, give out guides on proper tattoo maintenance after a procedure is done. When buyers are caught deciding between two or more products, a comparison guide is a good resource to have. They’re commonly seen in stores that sell electronics where every specification matters. These guides let users do a side-by-side comparison to see which product would serve their needs best. Some guides only exist to introduce buyers to products that complement the one they just purchased. Upselling can help businesses generate additional revenue and buying guides are a great way to do just that. What to Include in a Buying Guide? The huge section of your guide should be reserved for the introduction. This is where you state the title that describes what your guide is all about. I would advise you to keep your title simple. 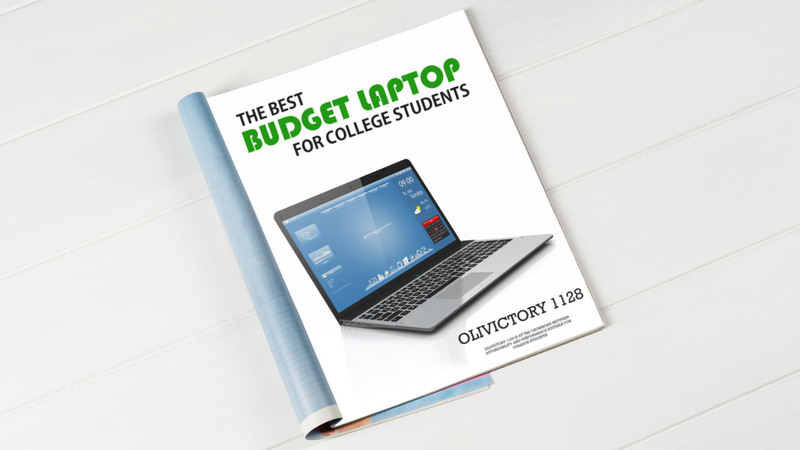 “Laptop Buying Guide for Students”, for example, is a great way to start a guide about laptops for budget-conscious students. Adding eye-catching images is a must to really grab their attention. Like your title, the design of your guide should be kept simple. A complicated guide will turn off readers. Summarize in a sentence or two what customers can expect after reading. Not all buying guides will have a table of contents section. But if your guide is particularly long, you should consider adding one. Try to break your content down into sections when it makes sense to do so. 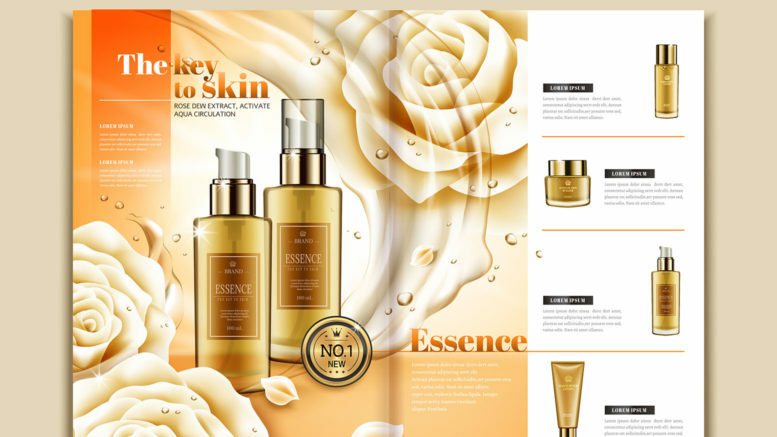 Tell something about the products featured in the guide and the benefits of using them. Don’t forget to include important information like price, product specs, where they can purchase, contact details, and other specifics customers might need. 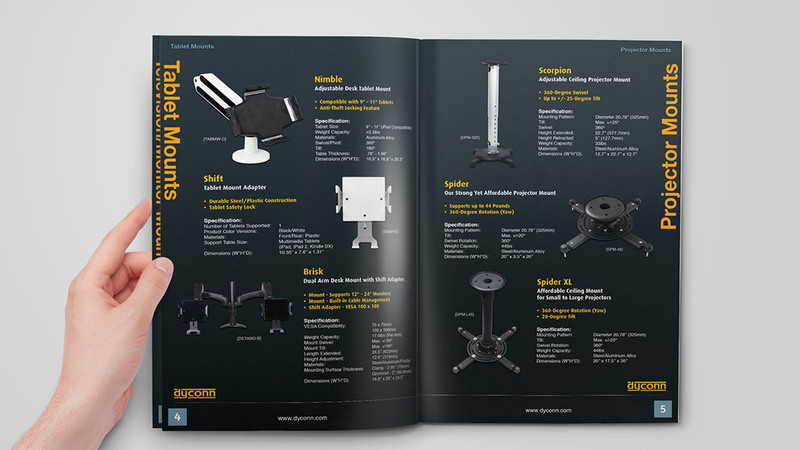 Adding visual aids in your buying guide will help get your point across. Include graphs, charts, or images that would back up every claim you make about your product. 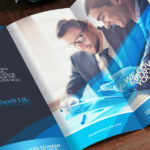 As soon as you have a consumer buying guide design ready, have us take care of the printing for you. 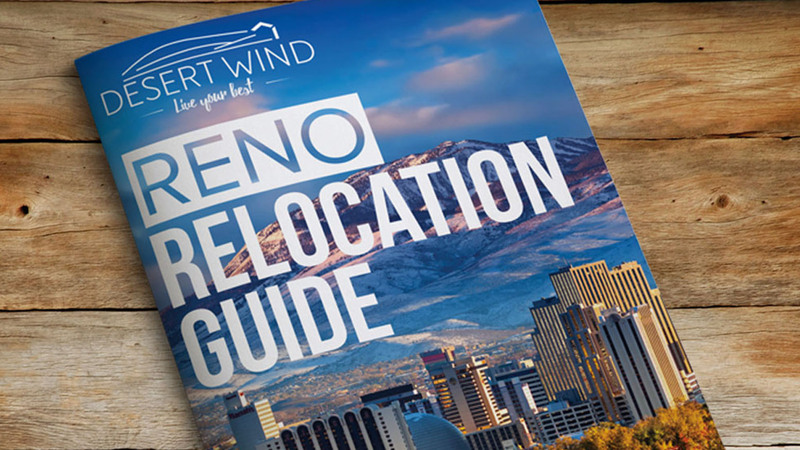 They’re usually printed as catalogs but guides with shorter content could be printed as brochures or flyers. 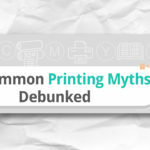 Rafael helps PrintRunner produce content about product design and online printing in general. If you're interested in making your business grow through print products, you're definitely in the right place.